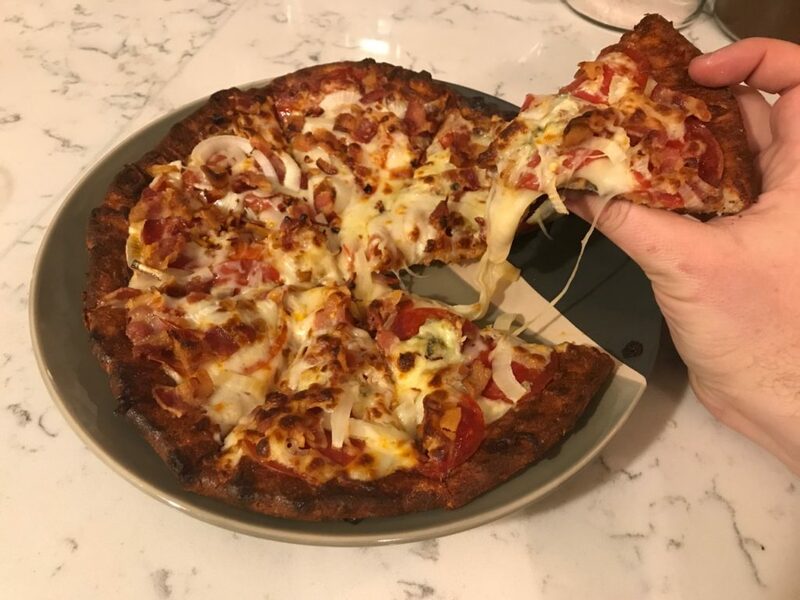 One of my absolute favorite keto recipes is this modified version of fathead pizza. I consider myself lucky if I make it halfway through this pizza because it is incredible filling. 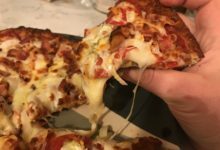 I’ve also started using this recipe as my cult initiation to sway my friends who are on the fence about trying keto. 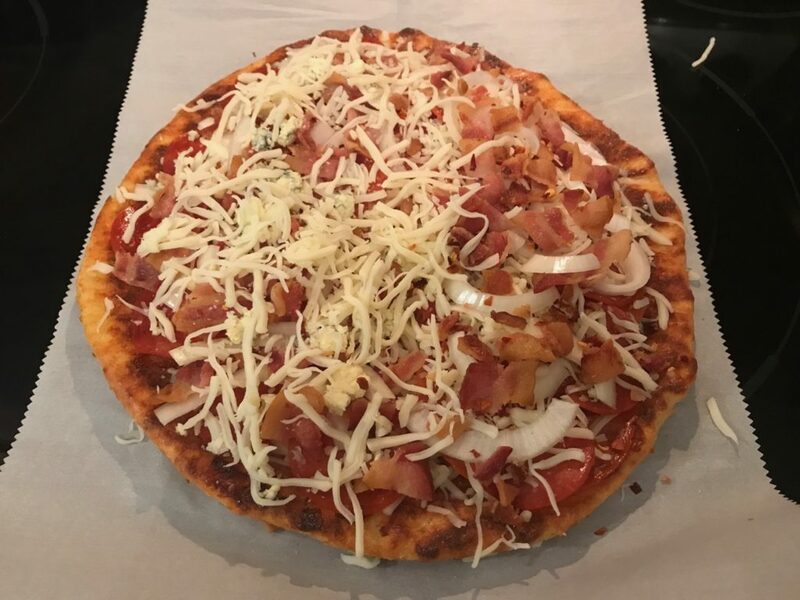 Everyone comments on just how delicious this is, and how its almost indistinguishable from typical pizza. 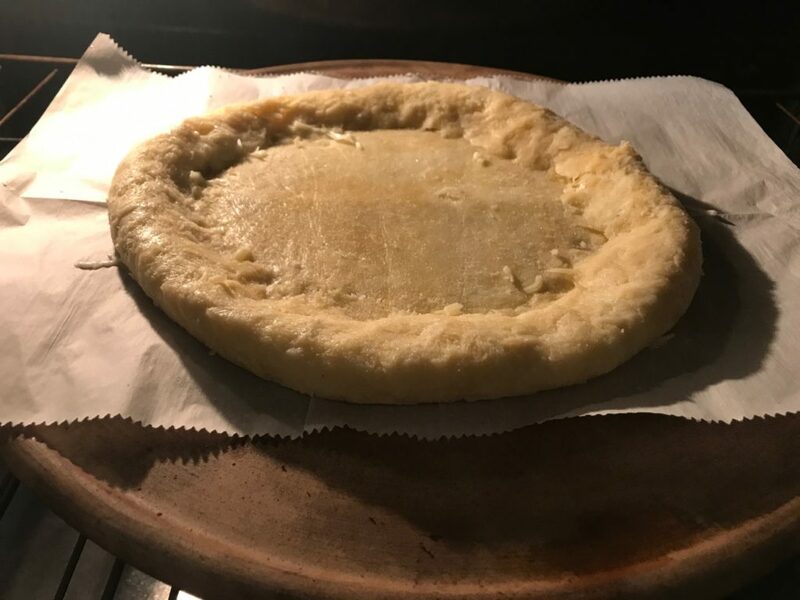 If you do a Google search for “fathead dough”, you’ll find that this miraculous invention is used for all sorts of delicious foods. 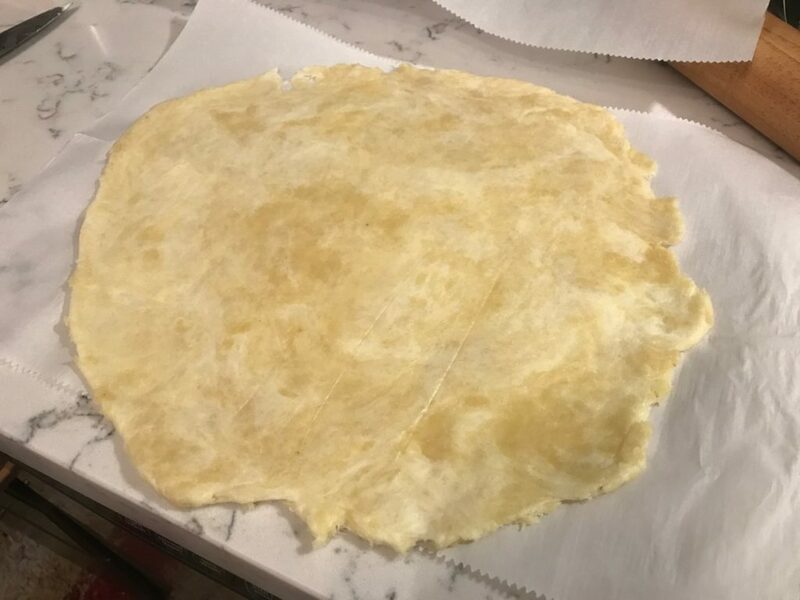 I have to come clean though, I have never made the actual fathead pizza dough. 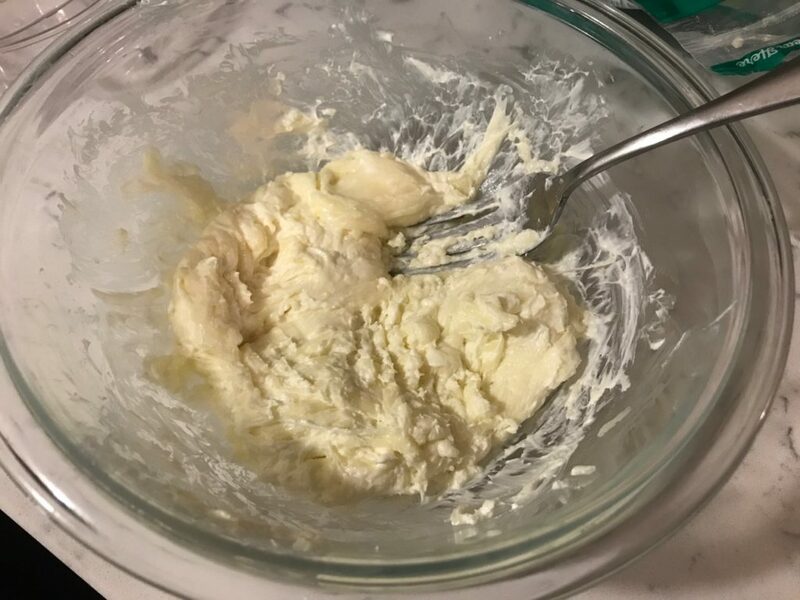 Instead, I use this modified version of the recipe from Carl Franklin’s blog and it’s so easy and delicious I’ve had no reason to try anything else. I prefer using this ceramic pizza stone partly because it make me feel like I’m being a fancy chef, but mostly I think it really helps evenly cook the pizza. 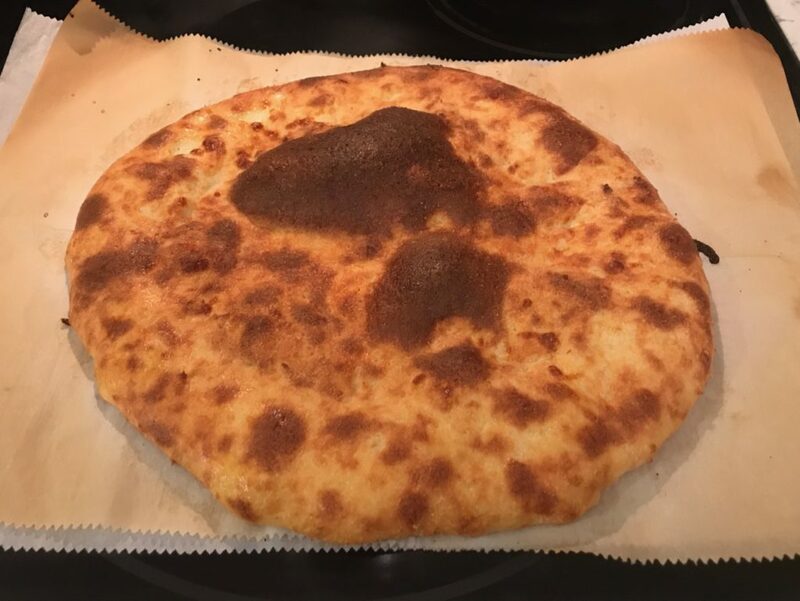 I’ve also made this pizza using this aluminum pizza pan and the results were still delicious. You’ll also want to have a rolling pin to evenly spread out the dough on your parchment paper. 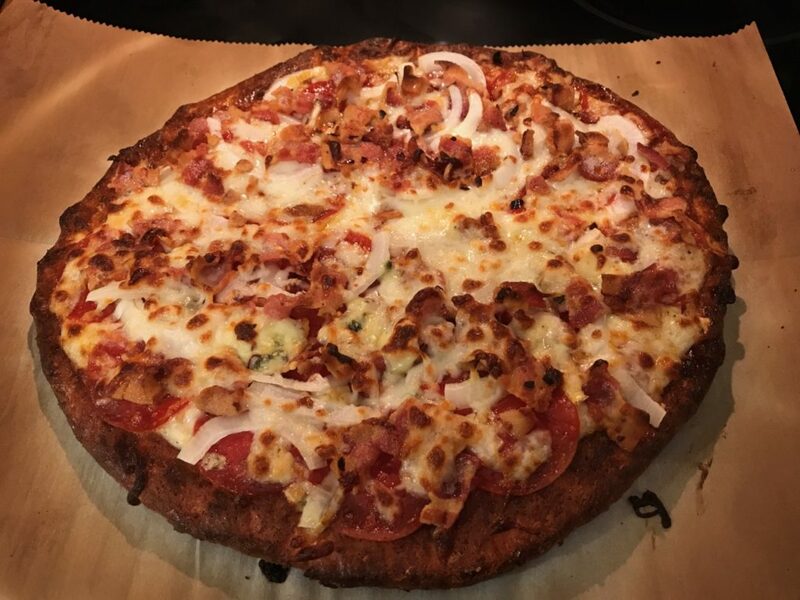 Plan ahead for the pizza toppings that you will use. Pre-cook any raw ingredients so that they are ready to go. You'll have some time to dice veggies while the crust is baking. Put your pizza stone or cookie sheet in the oven. 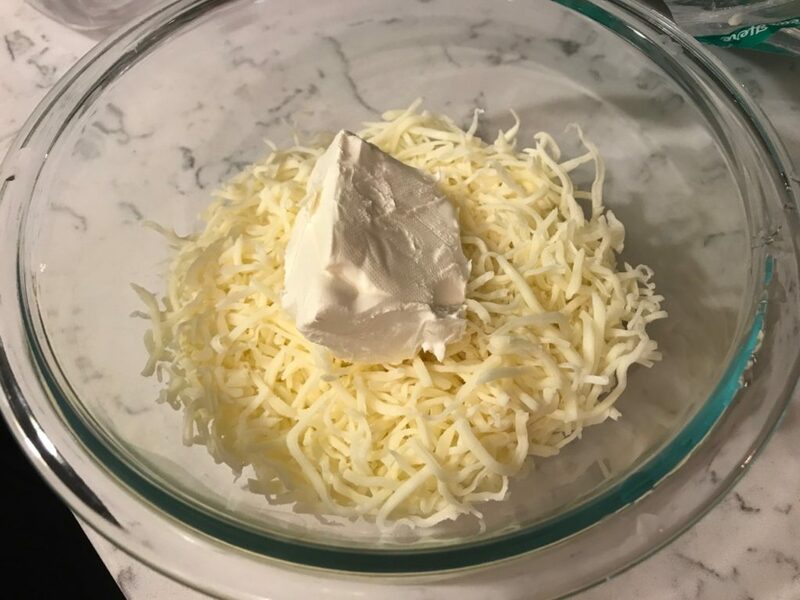 Preheat the oven to 450 degrees F.
In a microwave-safe bowl, add in the mozzarella and cream cheese. Microwave for 15-30 seconds at a time, and stir with a fork. Once you can no longer distinguish the shredded cheese, add in the almond flour. 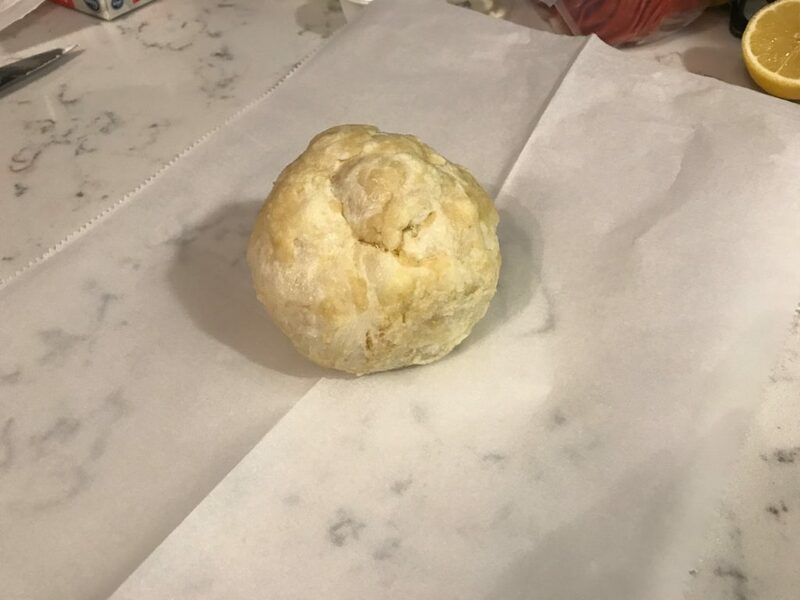 Knead the almond flour into the cheese and make it into a well-blended ball of dough. 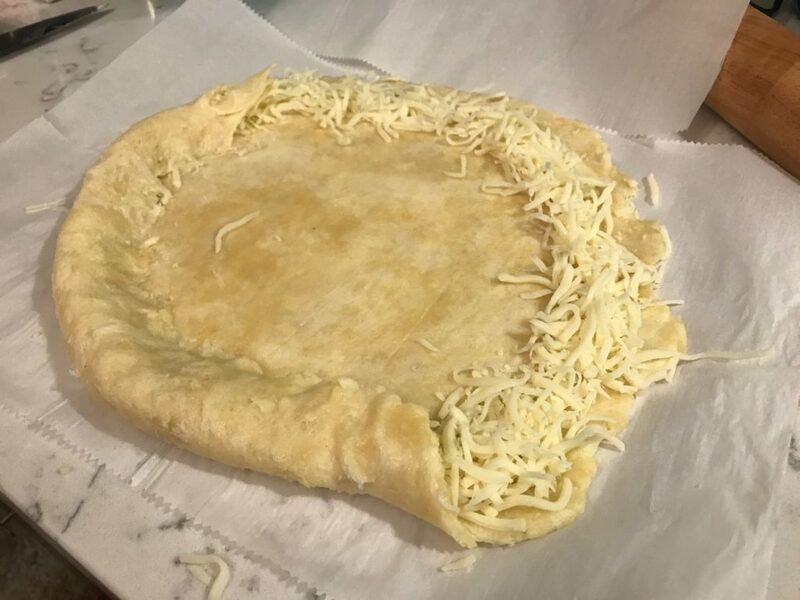 (Optional) If you want, you can make some stuffed crust by rolling the outside of your dough over onto itself with cheese. Even if you don't add a mozzarella cheese filling, I still recommend folding the outside over itself slightly to give you a thicker outside crust. Sprinkle some garlic salt across the dough. Use a fork to poke holes all around your crust and put in the oven. Load your pizza however you like with all of your favorite sauces, cheese, and toppings. 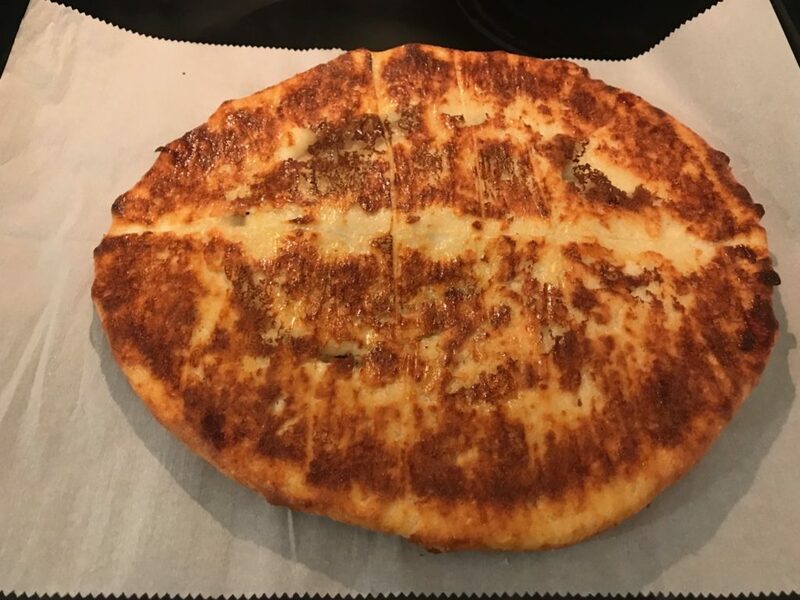 Bake or broil your pizza for another few minutes until your cheese is melted and starts to brown. 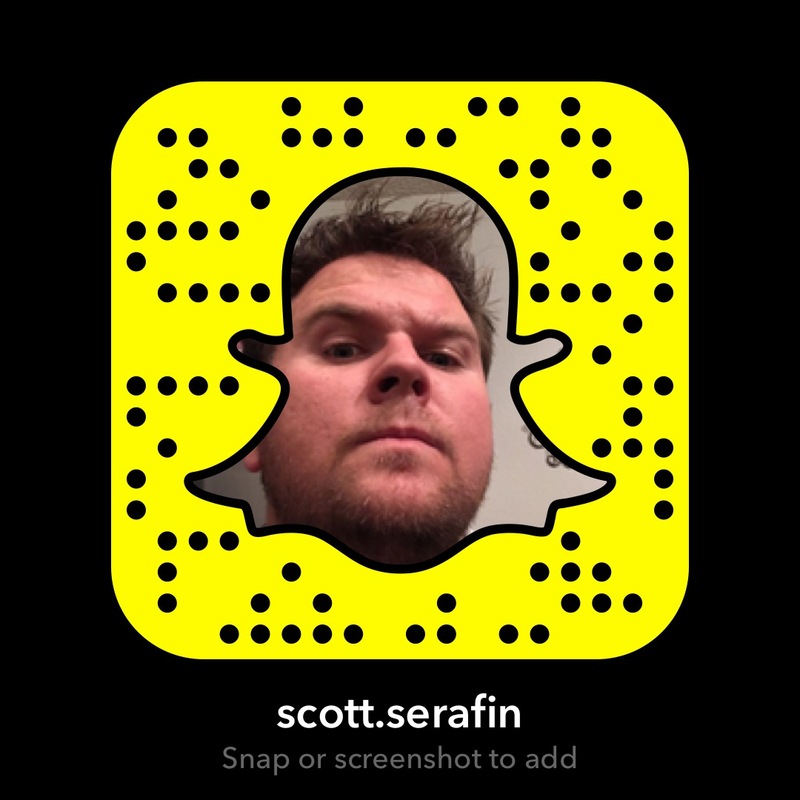 Hello my name is Scott! 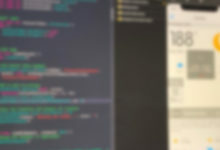 I'm an IT Consultant living in Colorado and in my free time I am learning build iOS apps with Swift. I also like to play video games, board games, do projects around the house, hang out friends, and whole slue of other things. 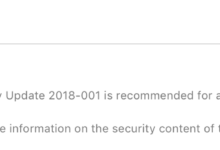 © 2018 Copyright Scott Serafin.